by Graciemag Newsroom — March 11, 2011. 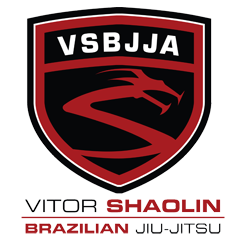 Champion Jiu-Jitsu competitor and MMA fighter Vitor Shaolin and instructor Jen Sung are launching yet another championship to shake up the Jiu-Jitsu scene in New York. The open tournament will offer 500 dollars as a prize and Renzo Gracie will receive the Honor of Achievement Award trophy, for his efforts in developing Jiu-Jitsu in the city of New York. Check it all out at www.bigapplebjjopen.com.